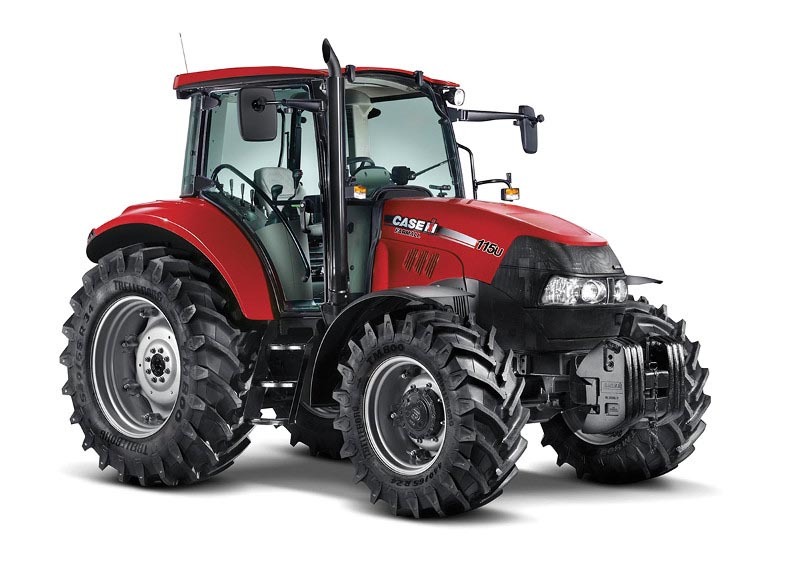 We are dealers for Case IH, New Holland and Mahindra tractors with a great range of farm machinery and implements. 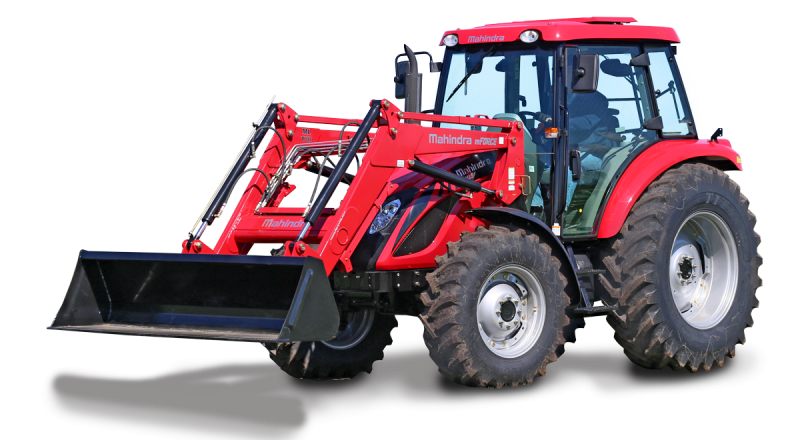 The Tractor Centre branches are one of the largest suppliers of farm machinery in the Maitland, Hunter Valley and Taree areas. 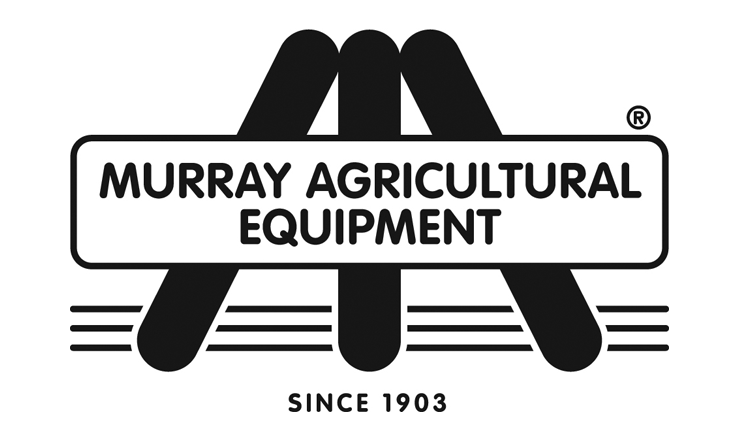 We have all your farming needs including round and square balers, hay rakes, stick rakes slashers and mower conditioners. 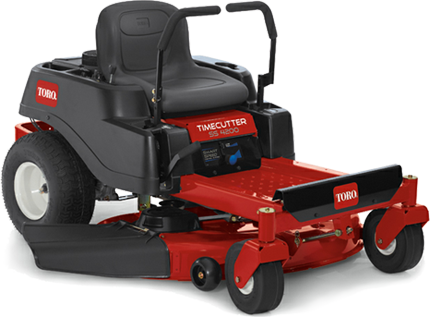 Our branches also specialise in ride on mowers and chippers for all your gardening needs along with mulchers, super spreaders, rotary hoe implements for all your farming and domestic requirements both big and small. Call in and see our range today. 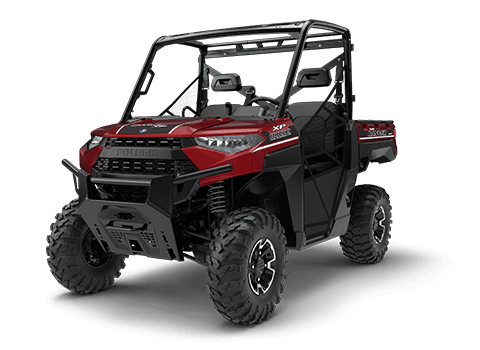 Newly revealed models at AgQuip 2018! 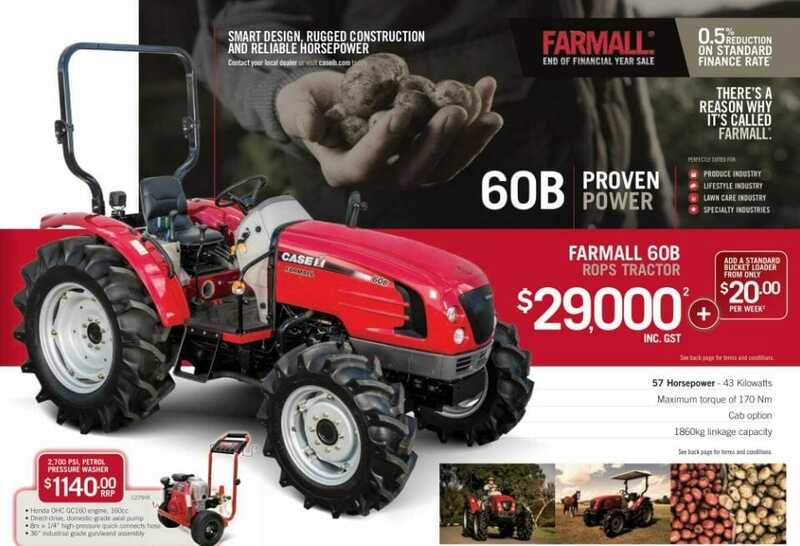 We have multiple finance options here at the Tractor Centre. No matter what budget you have, we can find a finance solution that will fit your situation. 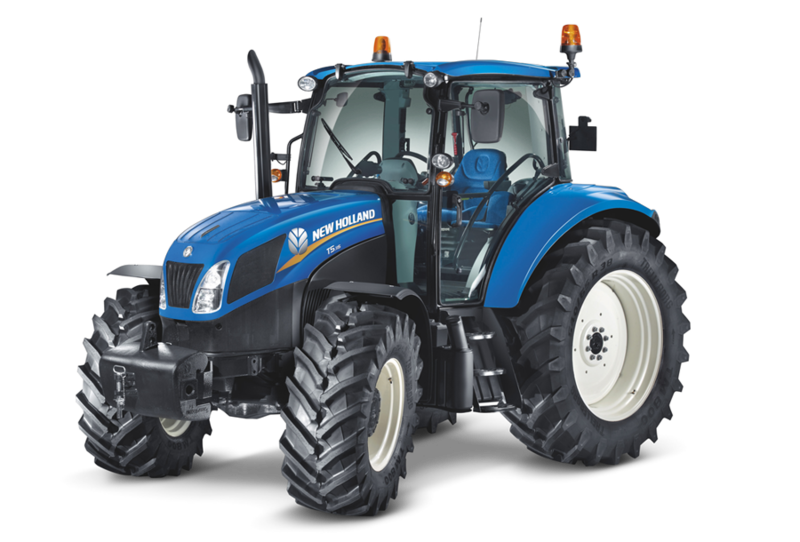 Call The Tractor Centre at 02 4932 6988 and we can discuss further.